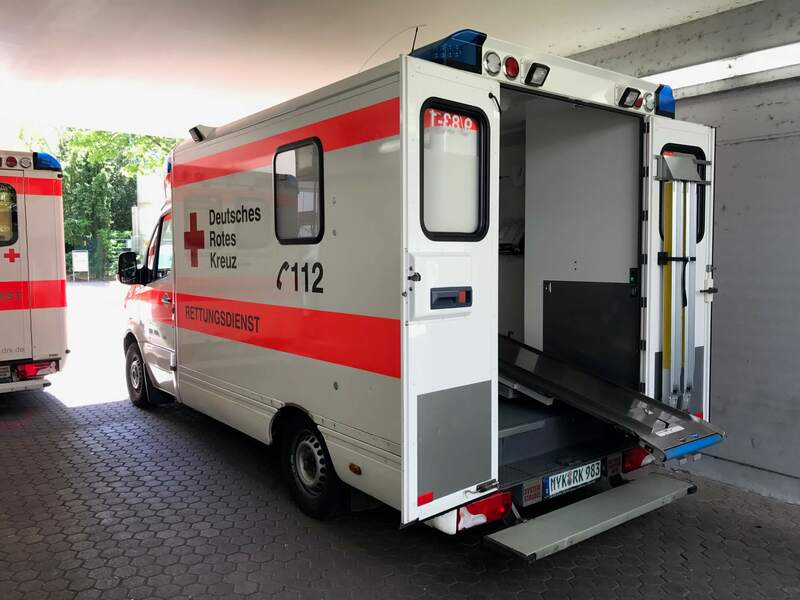 Land Ambulance from Germany to the U.K. 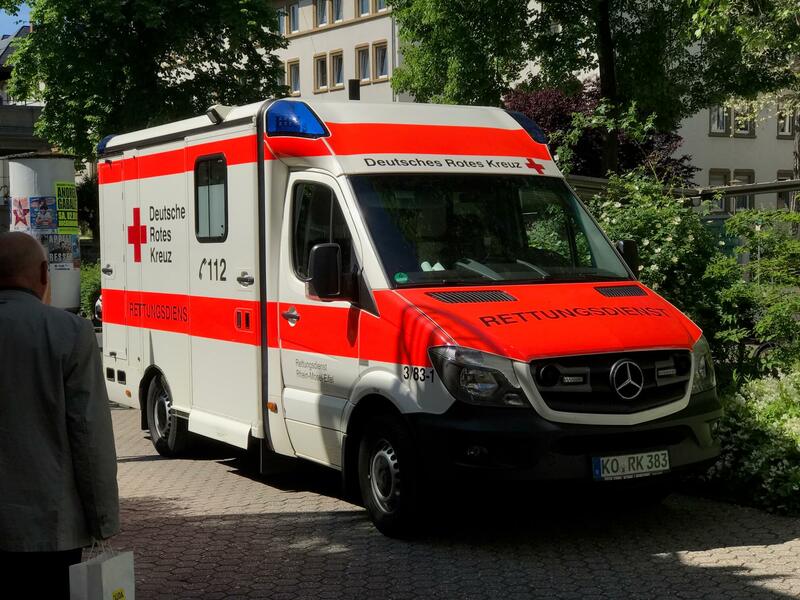 Registered with and regulated by the Care Quality Commission, we are proud of our Repatriation Service from Germany, our service offers the provision for being safe, delivering high quality care to the patient during their transfer from all European countries. 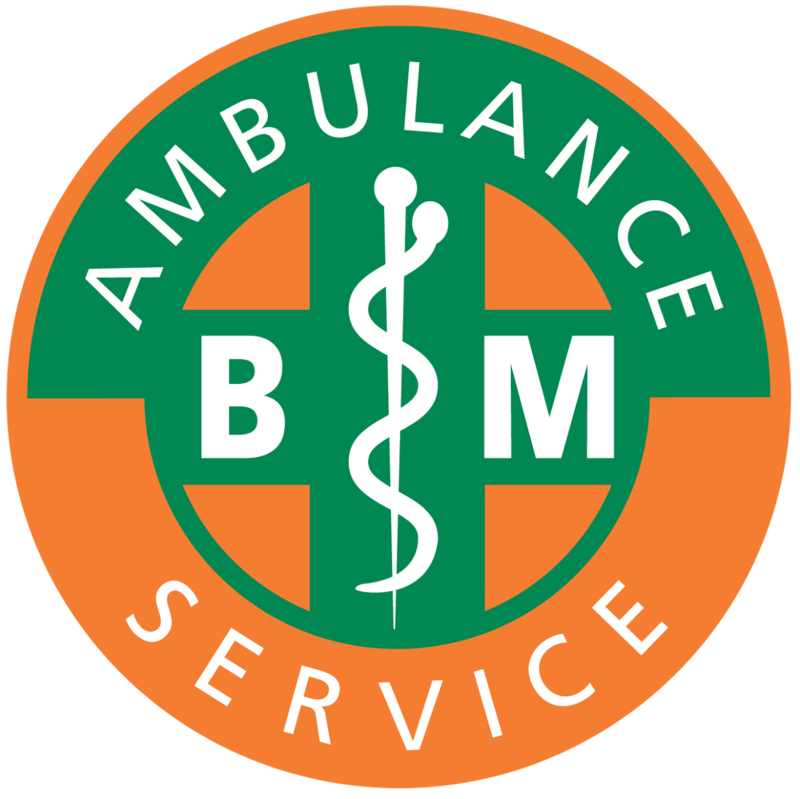 We are a private ambulance company based in Kent, England and only 20 minutes from the Euro Tunnel. 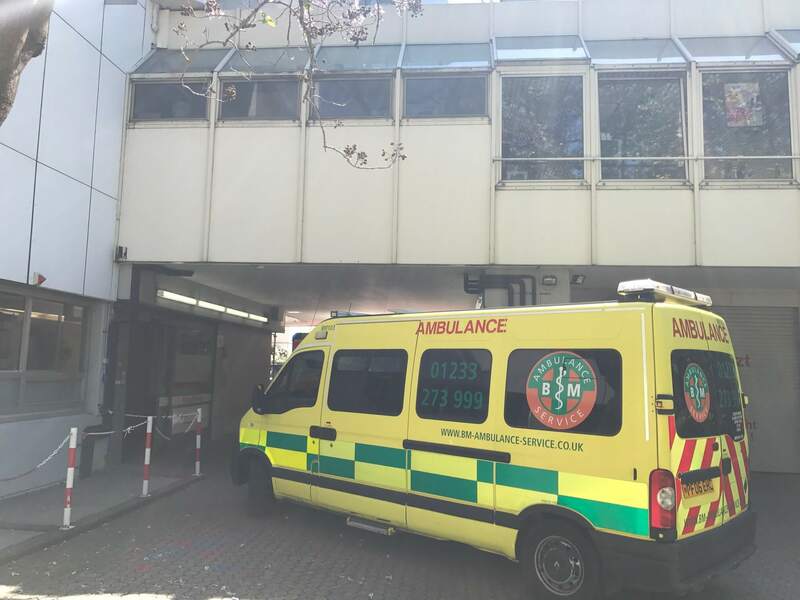 We can be on the continent within 2 hours for recovery back to the UK and can deliver a patient anywhere in the UK as well as all London hospitals, as these are also close to us for the return journey to base, saving you additional transfer costs. We are ready to go, not only will you will have a qualified trained member of staff but also experienced in patient care and movement by road as well as a driver also trained in patient care. We are also able to recover relatives, friends and family from Europe and Ireland if we are made aware in advance. We are based in Kent, close to Dover, Ashford international station and Euro-tunnel for access to Europe for patient road transport recovery. Call us for availability and get a quotation. We arrange for our Clinical Director to speak to you, and he will ensure transportation is correct and safe for the patient. Once we have agreed, we will then give you a plan of collection time, as well as an estimated time for being back in the UK. What can you be doing in the meantime? Any hospital notes you have we will need, if you can arrange for a translation that will help, or we can arrange for a translation on your behalf. Any contact with your UK doctor for patient notes will be helpful also. We must travel with the patients Passport and any medical notes, and this will be needed by the receiving hospital. The more information you can give us, the better the planning will be, and the safer the transfer. Please dial 112 in the event of an emergency in Germany.